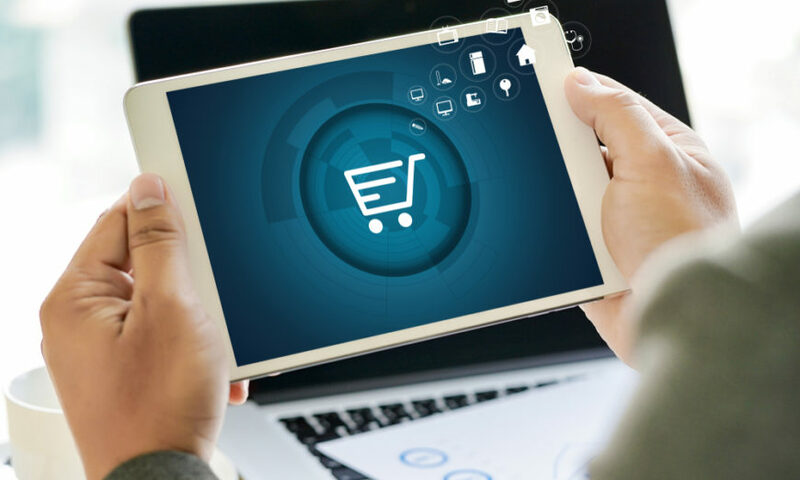 The eCommerce foundation launched the Latin America eCommerce Report 2018 on Sept. 6 which highlighted the continent’s position as one of the top regions in the world for eCommerce growth. One of the reasons behind this growth is both the increased population and the higher rate of internet penetration across the continent, with an average of 59% of the population using the internet. Argentina is at the top of the leaderboard in this area, with 71% of Argentines connecting to the world wide web on a regular basis, followed by Chile, Uruguay and Costa Rica tying for second place with 66%, and Ecuador lagging behind with 54%. When looking at where the burgeoning online consumers cohort spend their money, a common theme develops across the continent. MercadoLibre (MercadoLivre in Brazil) is without doubt the dominating platform for online commerce. 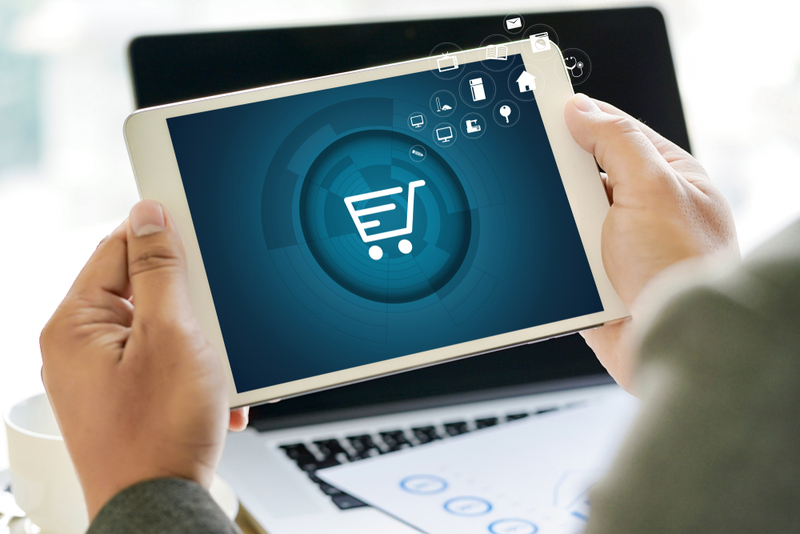 The eCommerce giant had 56.3 million unique visitors in May alone, with global powerhouse Amazon trailing behind at 22.4 million. MercadoLibre’s stronghold on Latin America has made it extremely difficult for Amazon to get a grip on the online market. In Chile, eCommerce has more than doubled in the last five years due to its swift technology and infrastructure development. The high level of internet and credit-card use, along with its good-quality roads create a good context for delivering goods, although the report suggests that the delivery industry thus far has been dominated by business-to-business transactions. IKEA recently announced it would open its first Latin American store in Chile, but small and medium-sized businesses are not as advanced as bigger companies in getting on the eCommerce bandwagon.